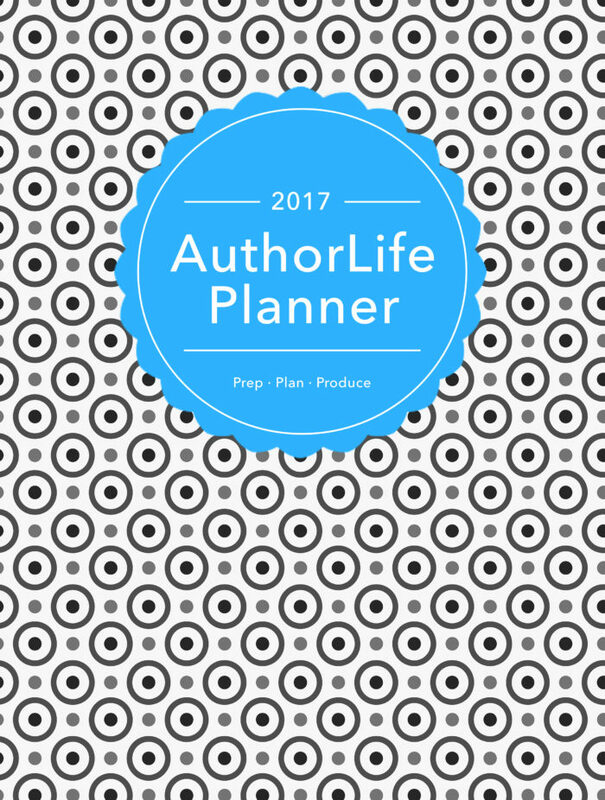 I am so thrilled to announce that the 2017 AuthorLife Planner is live! The planner was a surprisingly large project, scoping out the workshop, boiling it down, creating a stream of reference that works on paper only, then creating a planner that keeps those findings on track. BUT, I’m so happy I did it. I’m already getting some amazing feedback and really hoping that writers and other creative folks are able to find their BEST PATH and stay with it through the AuthorLife information.